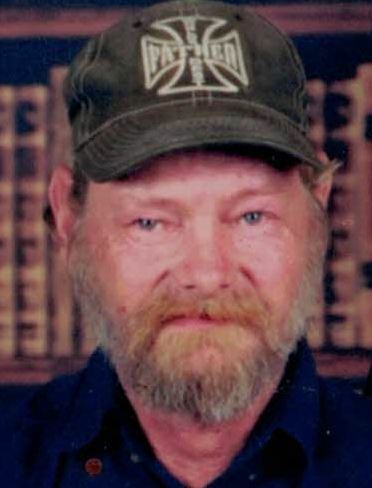 Neal Wolford 54, of Phelps, KY departed this life Wednesday, December 6, 2017 at his home. He was born April 6, 1963 in Pike County, KY, the son of; the late Leo and Imogene Blankenship Wolford. Besides his parents he is preceded in death by a brother; Earl Wolford and sisters; Ethel & Judith Wolford. Neal was a general laborer and was of the Protestant faith. Survivors left to honor his loving memory include his wife; Becky Wolford, daughters; Betty Jean & Becky Ann Wolford of Phelps, KY and Irene Daugherty (David) also of Phelps, KY, brothers; Phil Wolford of Stopover, KY, James Duffy Wolford of Phelps, KY & Fonzo Wolford also of Phelps, KY, sisters; Princy Casey of Phelps, KY, Marylou Daugherty of Phelps, KY, Irene Wright of Stopover, KY, Marie Hager of Pikeville, KY & Carolee Spencer of Phelps, KY, grandchildren; Haylee, Dalton, Sheneal, Nicholes, Selina & Gabriel. He is also survived by other family, neighbors and friends. Honoring services will be conducted in the First Baptist Church of Phelps, KY, Monday, December 11, 2017 at 1:00 P.M. with the Pastor; Bruce Hawkins officiating. Burial will follow in the Wolford Cemetery of Jamboree, KY, with David, Fonzo, Adam, Brian and other family and friends to serve as pallbearers. The family will receive friends in the church Saturday & Sunday evening at 6:00 P.M. with service following at 7:00 on Sunday.